In this video I share a very important tip to love yourself MORE. 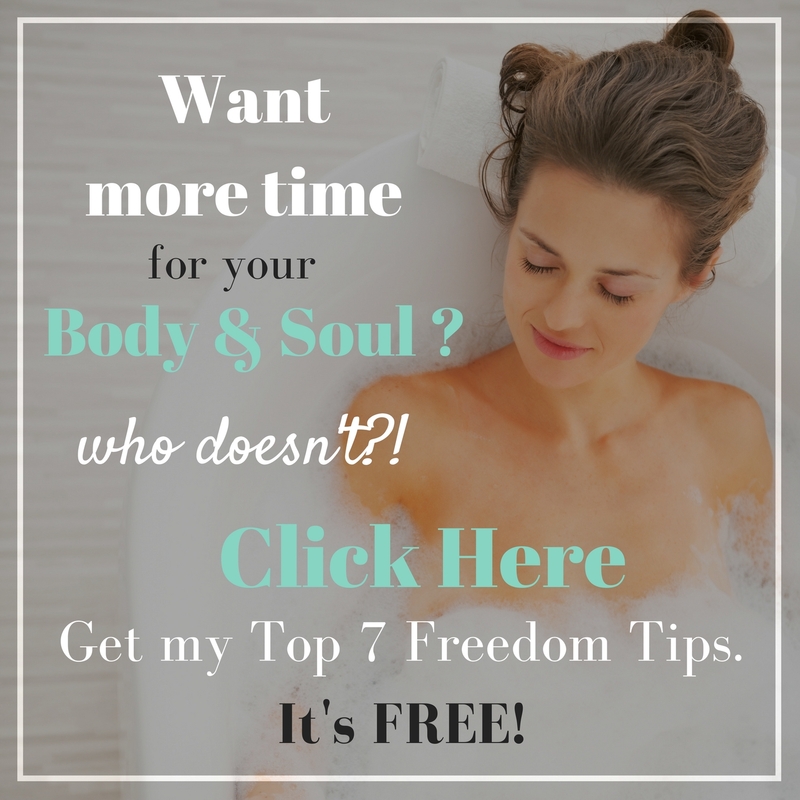 This simple yet effective tip can totally change the way you feel and live your life, elevating your confidence and self esteem in ways you didn't thought possible. Enjoy! Very true and honest. We sometimes forget that being alone and making ourselves happy doing the things we enjoy is important for our overall happiness and health.